that enable our SEZs to achieve sustainable advantage. “We provide a “Zone in a box”. We build industry-focused SEZs. By delivering a strategic mix of the right infrastructure, incentives, regulatory environment and services, we create the foundation for countries, industries and businesses to thrive. 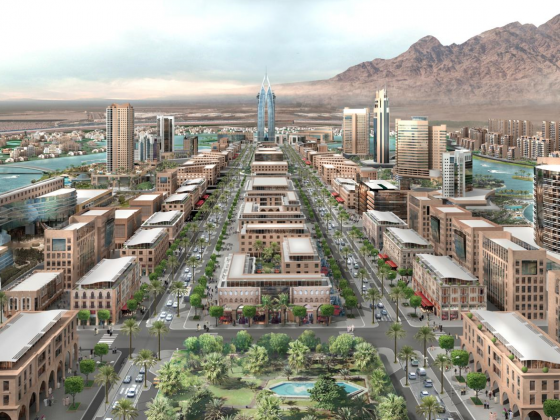 We provide a complete solution for the establishment, development and operation of SEZs. The most effective way to bring value to a country is to become its partner. Each Chord SEZ gives us the opportunity to transform an entire country and its economy, thereby shaping agendas and enabling meaningful, enduring impact. Readiness for paradigm changes is essential in today’s highly volatile business environment. Even clients that are at the top of their market must be poised for change if they hope to stay ahead. 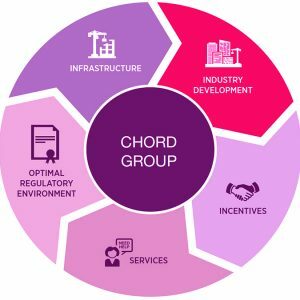 The Chord Group partners with clients to transform economies and meet the competitive challenges of the future. A Chord SEZ acts to stimulate growth for countries, industries, businesses and investors. We create the most efficient and effective tax, legal and business ecosystems in the world. We stimulate growth because the capital, technology and resources introduced into a Chord SEZ create new job opportunities for local workers and business opportunities for companies to sell goods and services. Most often, the activity is driven by Foreign Direct Investment (FDI). 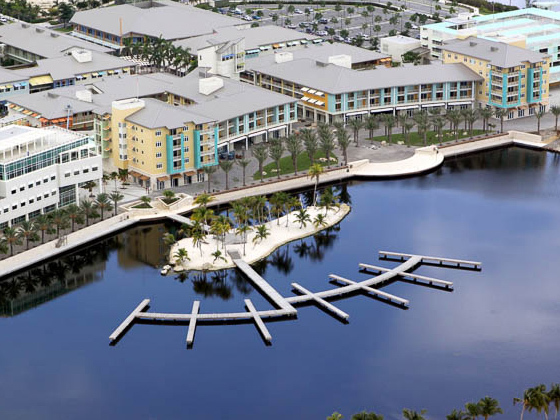 A Chord Group SEZ integrates the region with the global economy by creating goods for export, attracting foreign currency, and providing opportunities for companies outside the SEZ to trade with international firms. © 2019 ALL RIGHT RESERVED. Chord Group.